Extremely soft and stretchy nitrile gloves. These gloves recently received a 90% clinical rating! The price is just as great as the quality! Emerald Powder-Free Latex Gloves are terrific for Professionals who require greater sensitivity for administering medical care or instrument manipulation. 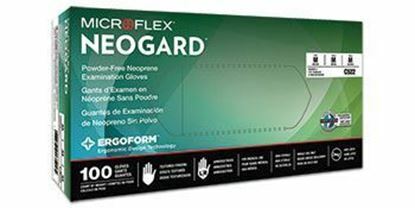 Emerald Tex Grip is powder-free to help reduce the risk of skin irritation. Tapered fingertips for greater comfort and advanced processing for easier donning. Beaded, tear-resistant cuffs for added performance. 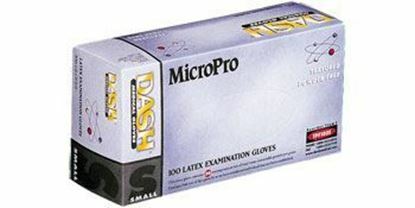 You require superior performance from your examination gloves, and Perform delivers just that. 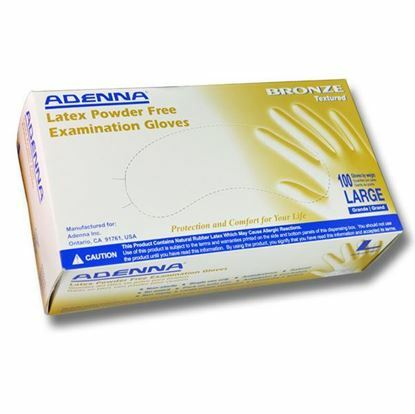 Bronze Latex Powder Free Examination Gloves are a quality choice at an economical & affordable cost. 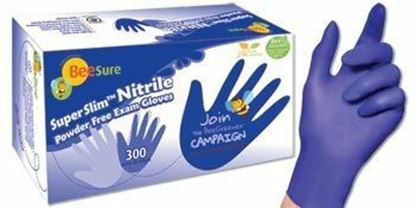 Though these gloves are made in lighter weight and thinner gauge, they are strong enough for normal everyday examination use. The textured fingertip surface provides an excellent grip. 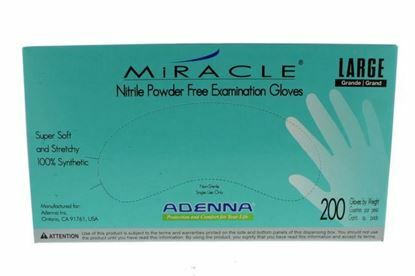 It is powder free and yet donning and doffing the gloves are easy. 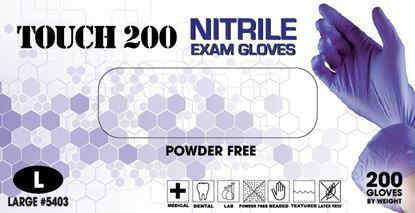 Powder-free chloroprene exam gloves. Exceptional tactile sensitivity delivers excellent wet and dry grip. Stretchy soft comfort.